Creating the perfect lawn just got easier with the StoreWALL Lawn Care Kit. 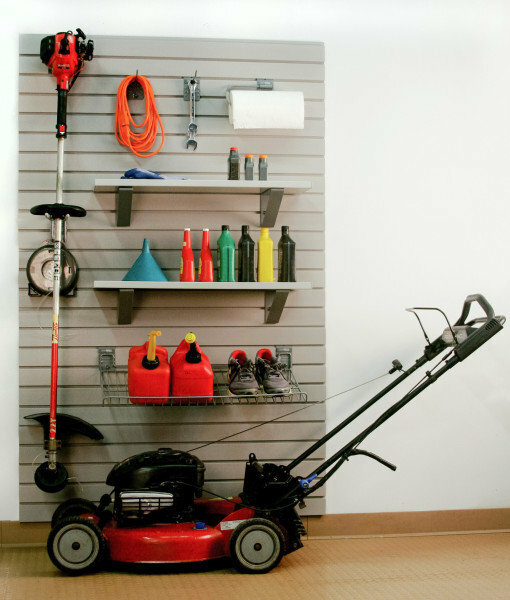 This tool rack for your garage wall allows you to store your lawn maintenance equipment so that you can spend more time on the lawn and less time searching for your supplies. 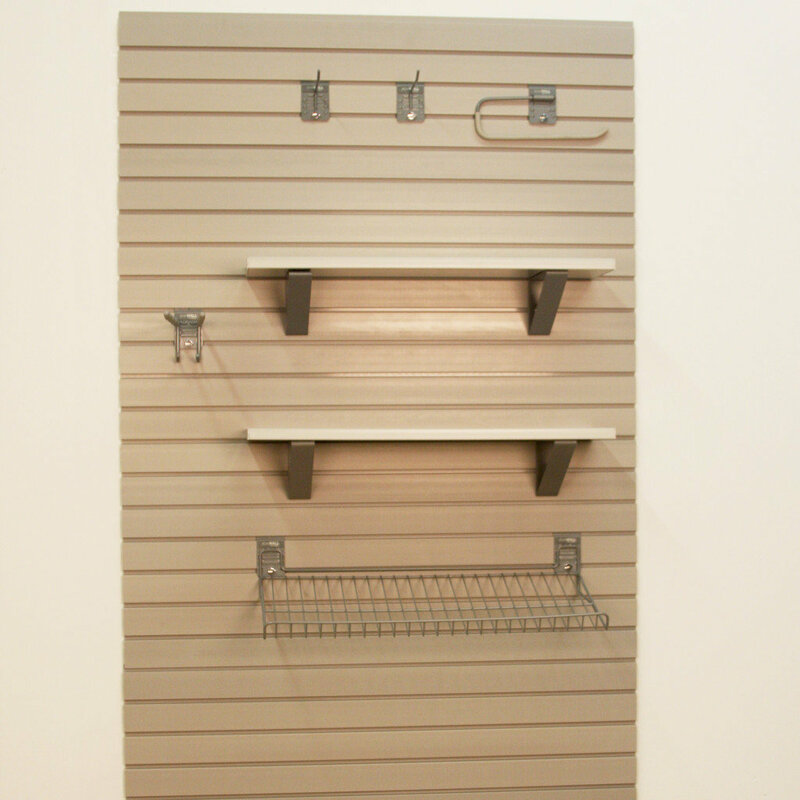 Another great solution from StoreWALL.